Cela vaut la peine | One quality, the finest. The Kips Bay Boys and Girls Club is presenting its 39th annual Decorator Show House until Thursday, May 26, 2011 at 163 East 63rd Street, New York. The Club serves 12,000 low income youths in New York. As the Show House Chair, Pat Carey says, “It’s not only a safe haven for our members, but it is also a place for mentoring opportunities, learning life skills and building lasting friendships.” The Show House, of course, is also an opportunity to admire beautiful design and gather ideas. 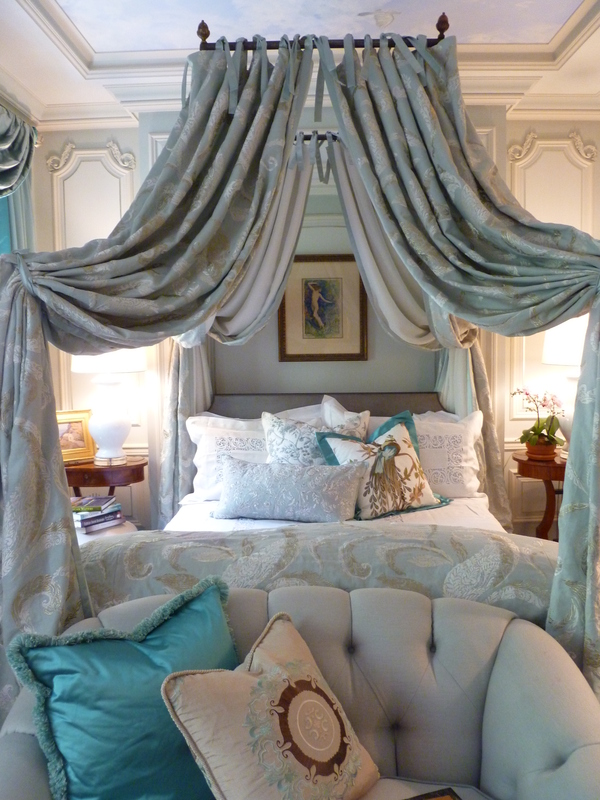 The room I lusted after was by Barbara Ostrom and Associates, as pictured above. When I checked her biography, I wasn’t surprised to see that she has a graduate certificate from the Sorbonne in Paris. Today’s expression cela vaut la peine (sella voh lah pen) means “it’s worth the effort.” If you have the opportunity to see the Show House, you’ll be supporting a great cause and recharging your design inspiration. Seeing Barbara Ostrom’s design is worth the effort. This entry was posted in Décor, Events, People and tagged 39th annual Decorator Show House, Barbara Ostrom, Cela vaut la peine, French idiom, Kips Bay Boys and Girls Club, Sorbonne. Bookmark the permalink. Pingback: La Cornue | One quality, the finest.